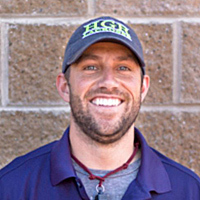 Coach Brazill has been named 2018 Intercollegiate Men’s Lacrosse Coaches Association’s Outstanding Division II Assistant Coach of the Year for his work in bringing Merrimack College to win the NCAA Championship. Coach Brazill is the offensive coach at his Alma Mater, Merrimack College. He held the position for the 2006 season and again from 2011 to current season. In 2018, Coach Brazill helped lead the Merrimack Warriors to the school’s first ever Division 2 NCAA Championship. He played his high school lacrosse at Ridgefield High School, CT. He played his college ball at Merrimack College where he was among the top ten points producers in the country in ’04 & ’05. Brazill was the captain of the Warriors in the ’05 season. 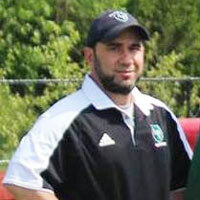 In 2011 he returned to Merrimack as an assistant coach. In 2015 and 2016, Coach Brazill led the Merrimack Warriors to the NCAA division II final 4. In 2017 Coach Brazill helped lead the Merrimack Warriors to their first DII National Championship appearance. 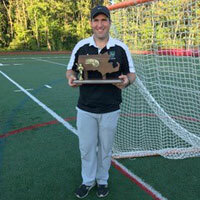 Currently the Head Coach at Austin Prep. In 2018, led Austin Prep to victory in the State Division 3 North Championship.